Membership offers half price hitting on your range balls all season long plus Members enjoy access to our "Members Only" short game area. Create you own package to be used to purchase buckets of balls. Our Golf Practice Centre is located on Wonderland Rd S. The entrance to Bob's Range is on the west side of Wonderland on the block south of Southdale Rd and north of Wharncliffe Rd. Please look for our sign at our new entrance at the set of lights at Kilbourne Rd in front of the Lowe's at the New Tim Horton's. 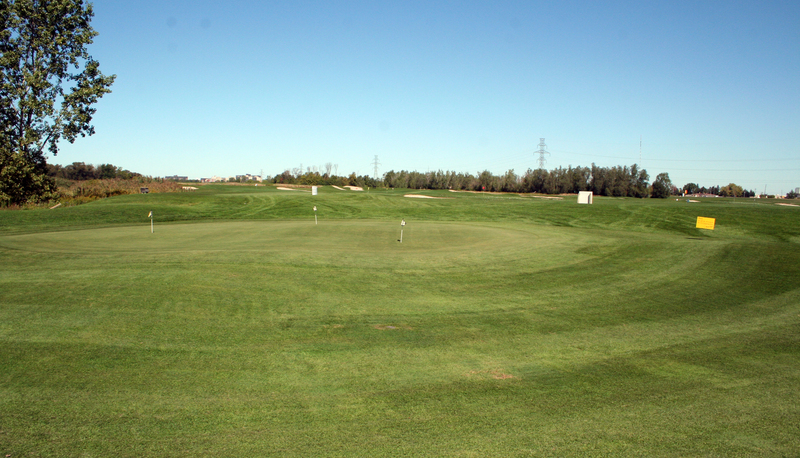 Have You Ever Considered Owning Your Own Driving Range? We can help you with answers to questions from start up costs, build out and design to marketing tips and insider expertise. 2019 RANGE MEMBERSHIPS ARE ON SALE NOW!! Memberships make For A Great Birthday Gift or for any Special Occasion For The Golfer In Your Family. Do Not Miss Out On This Great Opportunity To Save. Planning On Heading South This Winter? 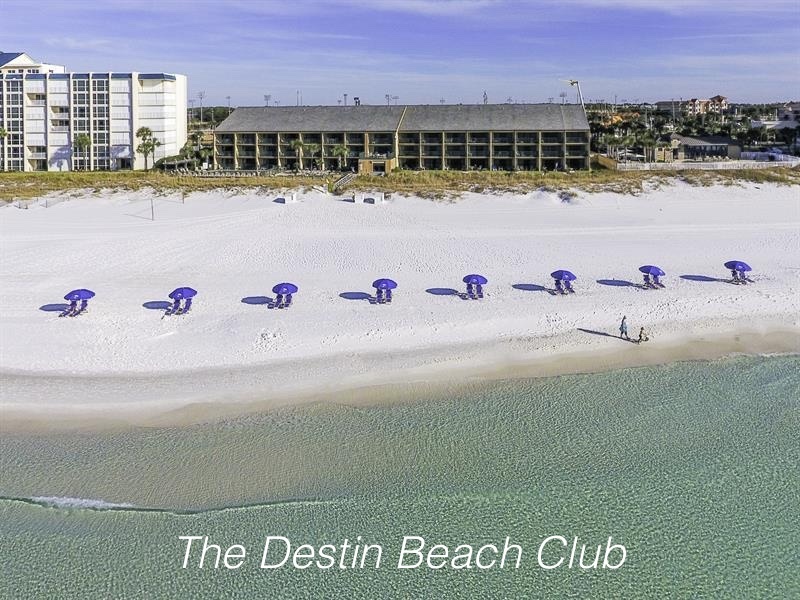 May we recommend the Destin Beach Club located on the Gulf of Mexico in beautiful Destin Florida. We love the Destin Beach Club - It is our favourite place to vacation after our range closes for the season. We have gone there for the month of November for 9 straight years…the golf is great with very reasonable prices, beaches are beautiful, there is plenty of great fishing, dining and shopping. What's Happening Through The Winter? We are now taking bookings for this outstanding golf entertainment show for your 2019 events. This demonstration is a combination of golf clinic, entertainment and some golf humour combined with hard to believe "Trick Shots". If you enjoy getting out of town every once in a while for a few days with your golf clubs then Tullymore Golf Resort is the ideal destination. 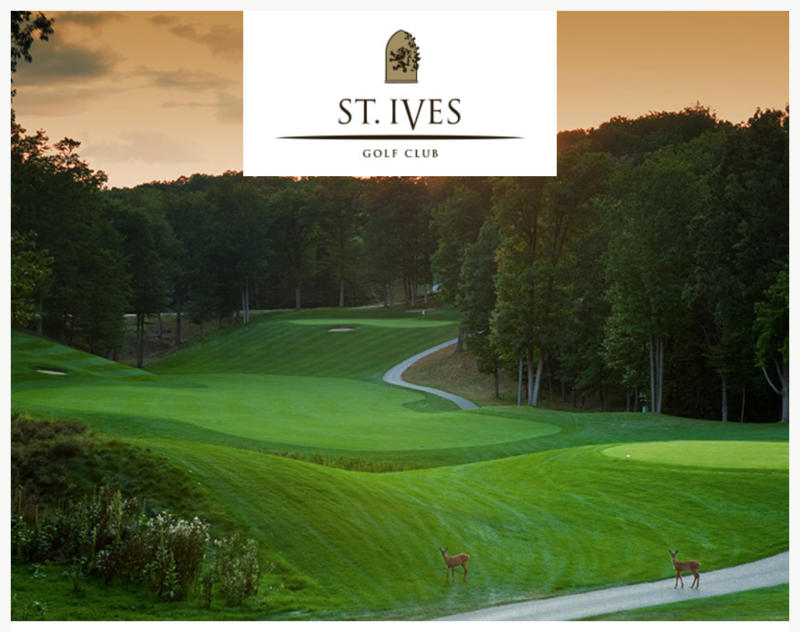 Two Great Courses, One Spectacular Destination! The resort facilities include luxuriously appointed accommodations and premium amenities such as a fitness center, indoor and outdoor pools, and two comfortable clubhouses. Tullymore Golf Resort is located in Central Michigan, one hour north of Grand Rapids. 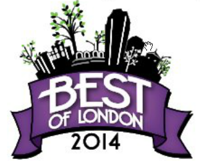 "One of the finest Golf Resorts we have ever been to"